Across the country, utilities are battling their customers over solar, and typically trying to undermine customers that want to cut their energy bills by installing solar arrays. But not all fights end with one side or the other “winning.” In April 2016, New York utilities—already starting down the road to a new market structure under the Reforming the Energy Vision process—came to a compromise with advocates for consumer choice to reduce their energy use with solar. The proposed solution is a three-part price for solar energy produced, but not used, locally: the value of the electricity based on location, the value to the distribution (local) grid, and the “external” societal value. 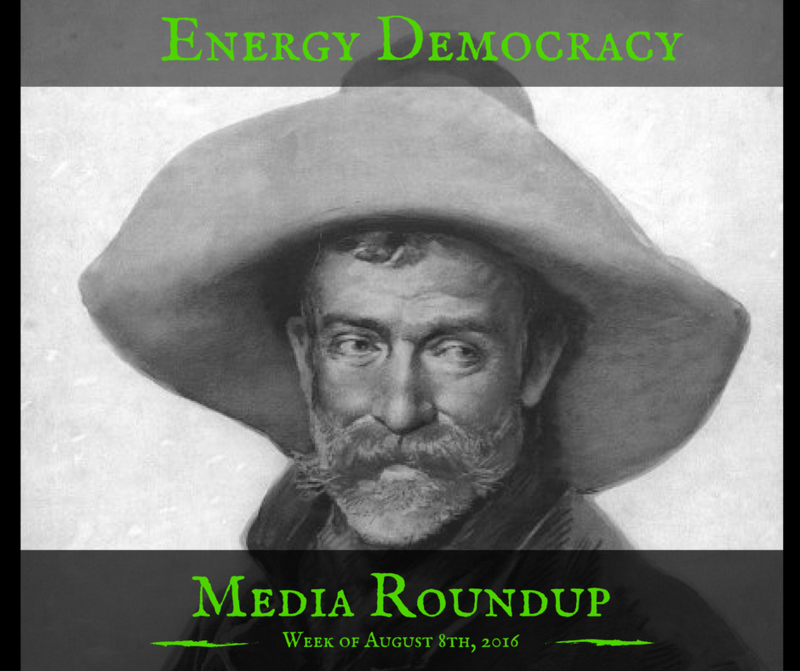 The new price works in concert with, rather than replacing, net metering. 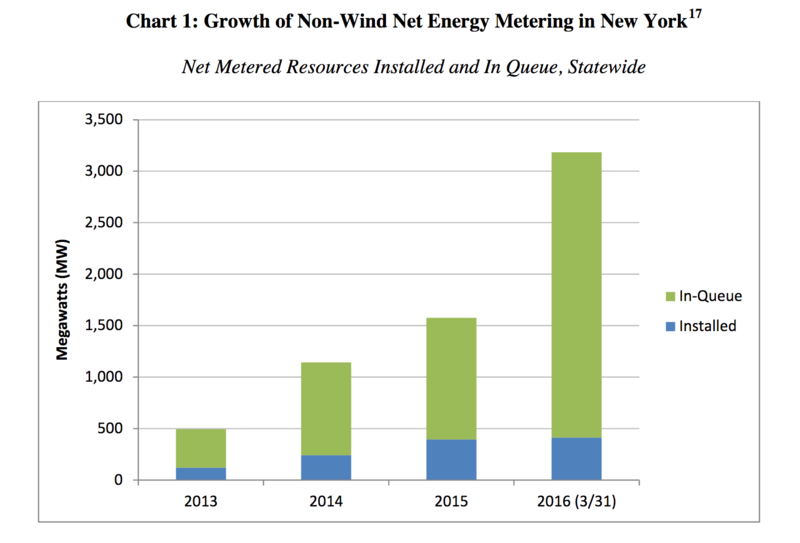 The issue came to a head as distributed solar capacity in New York was growing rapidly and forecasts suggested nearly 3,000 megawatts (enough to power over a half million homes) of distributed energy resources would come online by 2023. (More than 3,000 megawatts is already in the queue to get a grid connection, although many projects may not reach commercial operation). The following chart comes from the compromise document. More than 40 states have used net metering to compensate on-site solar producers for years. The policy nets the energy use of the customer against their home (or business) solar production, usually on a monthly basis. The customer then pays for the “net” amount of electricity used. The policy dates back to the days when mechanical electric meters precluded any more sophisticated accounting measure. The issue is that while net metering accurately compensates individuals with solar, it becomes a less reliable price in the aggregate. If Ms. Sunshine’s solar array is the only one in the neighborhood, its excess electricity is absorbed by hundreds of neighbors. If there are dozens or hundreds of solar arrays producing so much power that it exceeds local use, the collective juice may spill back onto the larger grid. When that happens, bill credits that reflect the retail electric price aren’t an accurate measure of the solar energy’s value. 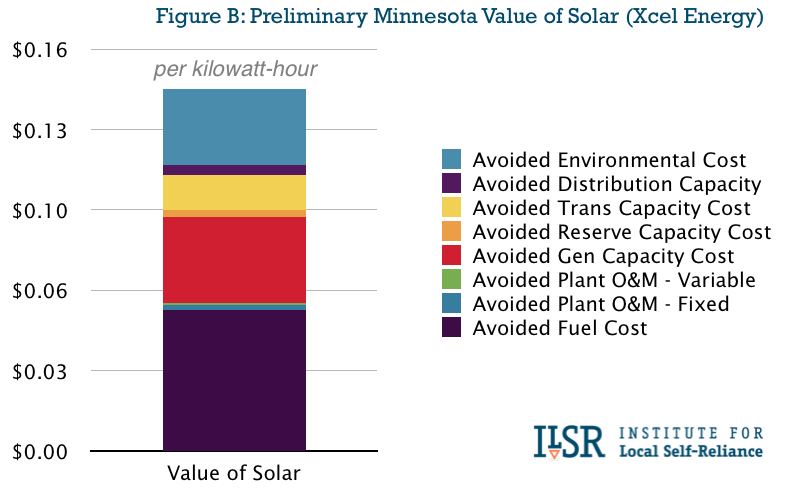 Note: Minnesota adopted the first “value of solar” price in 2013, but it wasn’t required to use until July 2016, when the state’s Commission required it for new community solar projects. 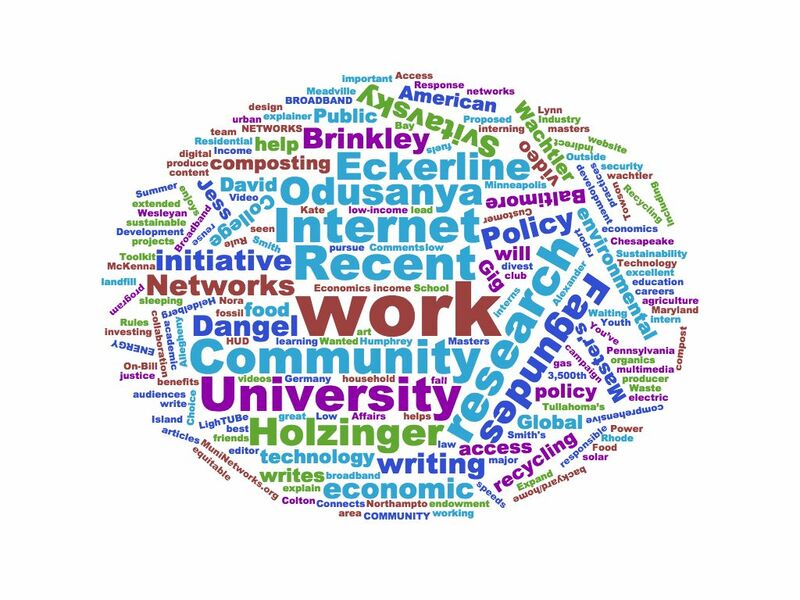 Enter the acronym soup of the new “Transparent Distributed Energy Price”: LMP+D+E or Locational Marginal Pricing + Distribution grid value + External societal value. From now on, we’ll call it the Transparent Price. This Transparent Price for solar (or other distributed energy) applies only to exports to the larger grid, and attempts to calculate the precise value of that energy based on several factors. Locational marginal pricing is already used on the high-voltage transmission system to set prices for utilities and other large power purchasers. 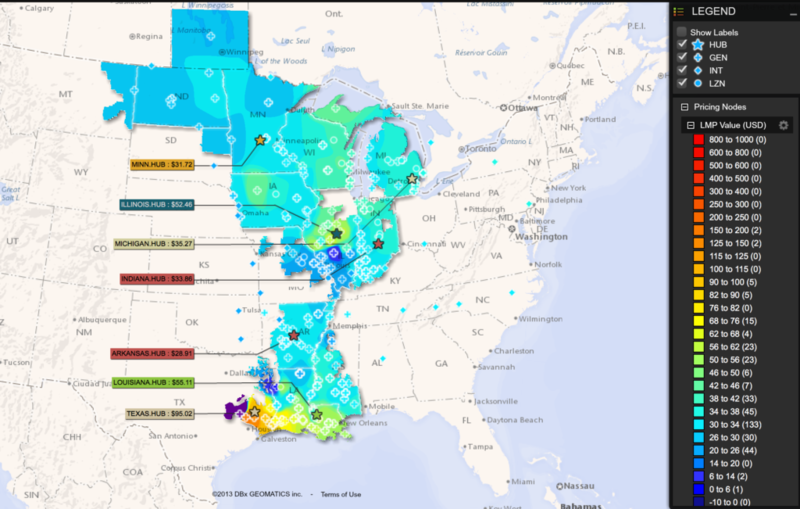 The pricing map below shows how electricity pricing varies by location across the Midwest Independent System Operator’s territory. Warmer colors indicate higher prices. This map is from July 5, 2016 at 3:44pm. Prices are in dollars per megawatt-hour of electricity, varying from $29 in Arkansas to $77 in Texas (that’s 2.9 to 7.7¢ per kilowatt-hour). Unlike the prices above from the bulk transmission system, the proposed New York locational price will represent the cost to add an additional (marginal) kilowatt-hour of electricity to the local, distribution grid. According to the settlement document, it “includes the wholesale price of energy, transmission congestion charges, and transmission line losses.” In other words, it’s the price for local delivery. Notably, this price does not include the local power producer providing “ancillary services,” such as using batteries or inverters—that convert solar’s direct current to alternating current—for “reactive power.” Reactive power is provided in lieu of actual electricity, and helps maintain a constant voltage on the electric grid. Because reactive power falls with distance, distributed energy systems are much more effective at providing reactive power. The External part of the Transparent Price calculates the environmental and health costs of pollutants that are avoided by the distributed solar energy, costs that are currently paid for outside of the electric system where they are generated. In the near term, this component would be the EPA’s “social cost of carbon” minus the actual price of carbon pollution on the regional greenhouse gas emission market, called RGGI. The Solar Progress Partnership suggests that existing customers (and those that act prior to 2020) using traditional net metering will be grandfathered in for 15 to 25 years, easily enough time to recover their initial investment. Beginning in 2020, the Partnership suggests that customers transition to the Transparent Price for net exports of electricity. 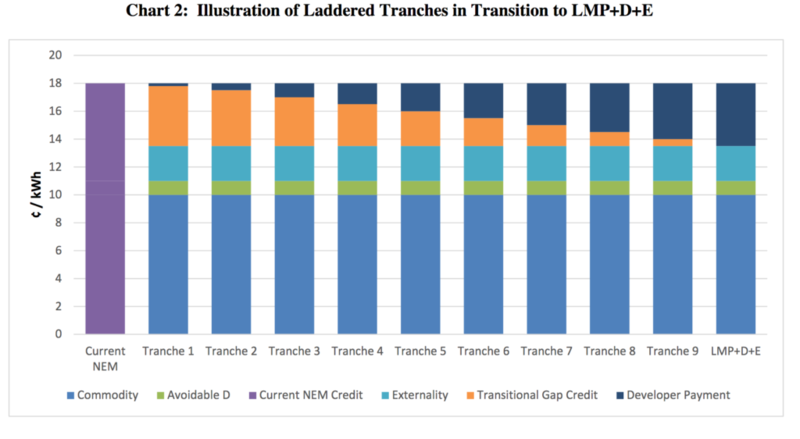 Over the next few years, a transition payment would bridge the gap between the Transparent Price and net metering bill credits, assuming the Transparent Price will be lower. Eventually, all electricity not used on site would be paid for at the Transparent Price. For community-based renewable energy projects, the transition will change nothing for the ultimate customer, who will still receive a net metering bill credit. But for developers, it’s created enough uncertainty to all but close the market for community distributed generation. 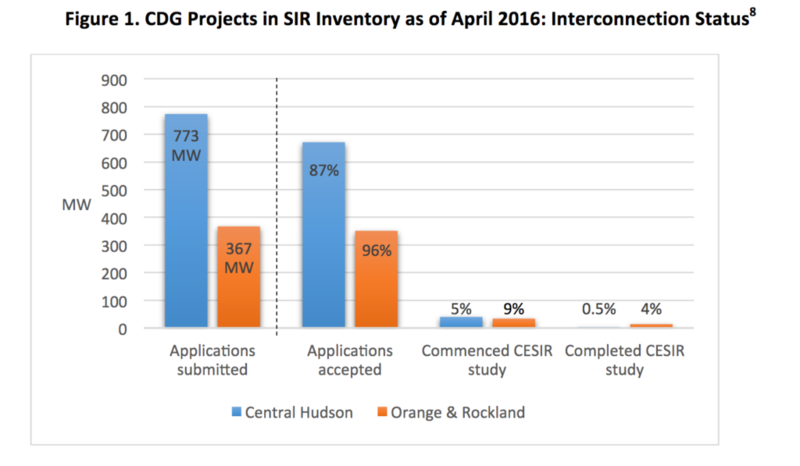 The following figure shows the minimal number of proposed community solar projects proceeding with interconnection studies (shown in comments to the NY PSC by the Coalition for Community Solar Access on June 7). There are two issues facing prospective community solar projects. First, in the transition to the Transparent Price, the proposed compromise reduces the payment from utilities to community solar projects, but requires the developer to provide the full retail bill credit to the customer. If the Transparent Price falls to 9¢ per kilowatt-hour compared to the net metering rate of 15¢, for example, the developer will have to provide 6¢ per kilowatt-hour to the customer out of their own pocket (or presumably out of the upfront subscription cost). But since the Transparent Price can vary from year to year, the developer has a lot of uncertainty. The following chart (from the compromise filing) illustrates the process. As the new policy moves in, the developer (represented in the top, navy block) will have increasing responsibility for filling the gap between the Transparent Price and the net metering bill credit rate. The second issue is that developers don’t know which rules they’ll operate under. Unlike individual rooftop solar, there’s no explicit grandfathering provision for community solar projects to receive retail net metering. In other words, developers aren’t sure if existing rules or the proposed rules—requiring them to provide a gap-filling payment—will apply to their project. In June 2016, the Coalition for Community Solar Access asked the Public Service Commission for a “declaratory ruling” on whether projects developed know can lock in the current net metering price. A decision has not yet been issued. To understand how the Transparent Price will work in practice, let’s examine two solar households: Low On-Site Use and High On-Site Use. The former is a busy family with working parents and kids in activities, so most of the time they aren’t home when their solar array is producing electricity. Only about 30% of the electricity is used on-site, and the remainder sent to the grid. The High On-site Use household is a retiree couple that are home most days, using 70% of the electricity their solar array produces. Both solar arrays are 5 kilowatts, producing 7,000 kilowatt-hours per year, or about 583 kilowatt-hours per month. The net metering price for power used on-site is presumed to be 18¢ per kilowatt-hour, the Transparent Price is assumed to be 14¢ per kilowatt-hour. As the following chart shows, assuming a lower Transparent Price than the retail electricity price, monthly compensation for folks with solar will fall, and more so for those that use less of the electricity on-site. The two examples offered bracket the typical picture, where about half of solar energy produced is used in the home. In that case, monthly benefits would be about 13% lower than with traditional net metering. New technologies will likely enable greater on-site use, however. The Rocky Mountain Institute recently found that a combination of electric vehicles, batteries, and smart home energy management could increase on-site solar consumption from 50% to nearly 90%. 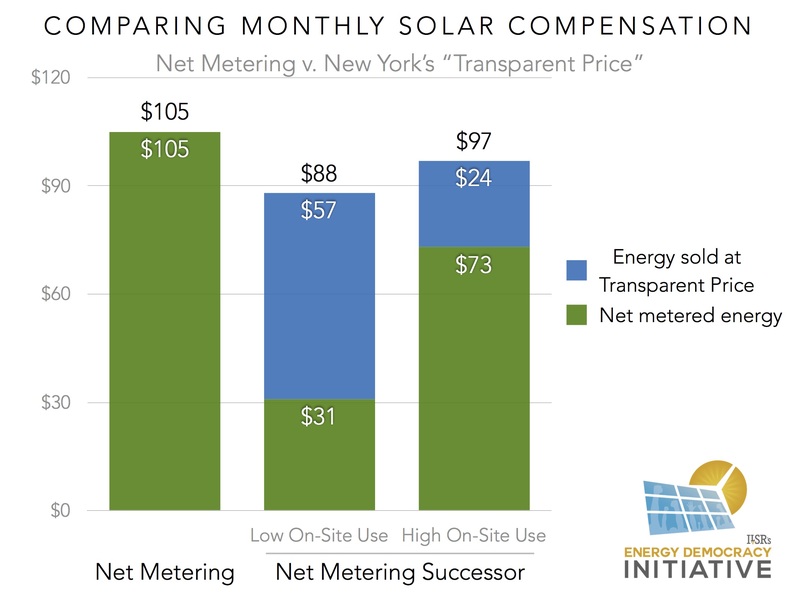 New York’s new net metering concept may not be the best policy, but its attempt to use accurate and transparent pricing for solar is a great deal better than what is being offered in most other states as an alternative to net metering. For that alone, it’s worth a review.